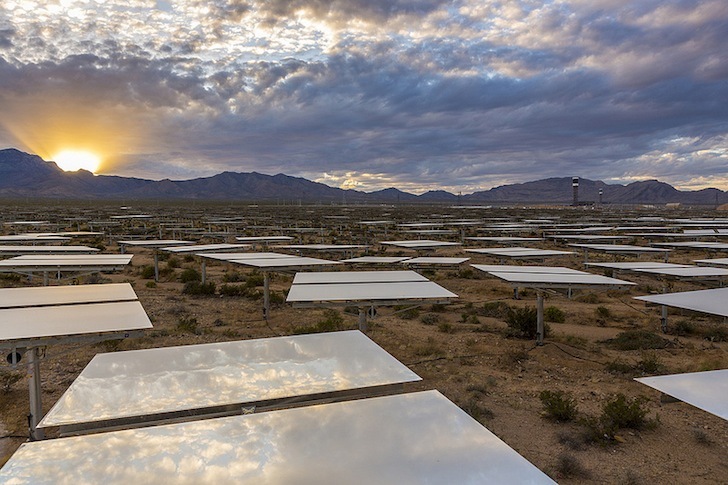 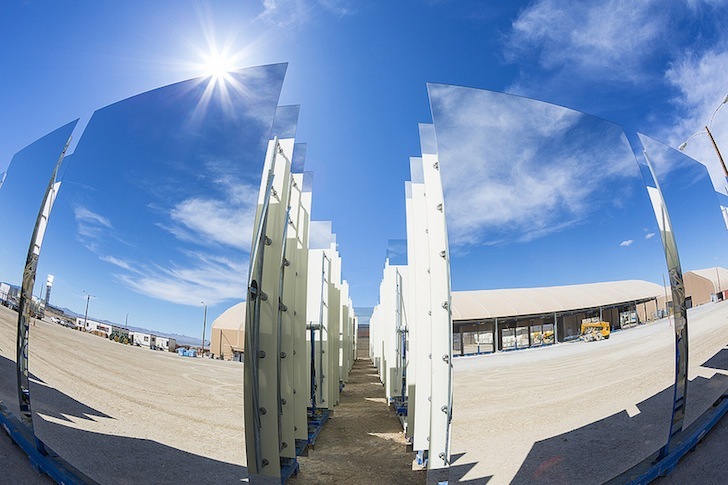 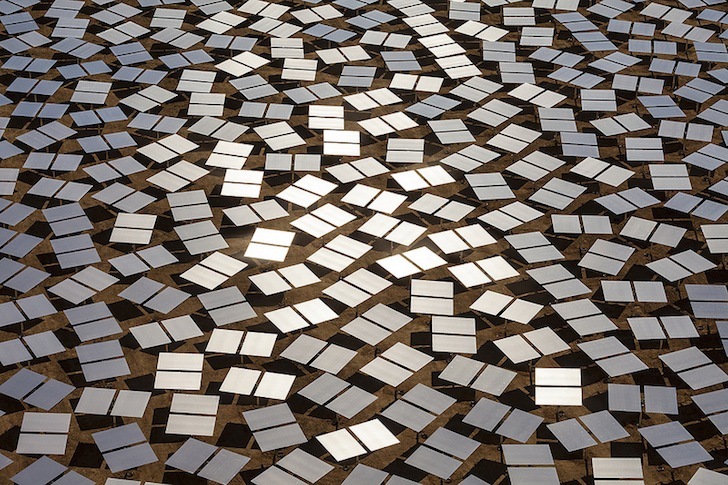 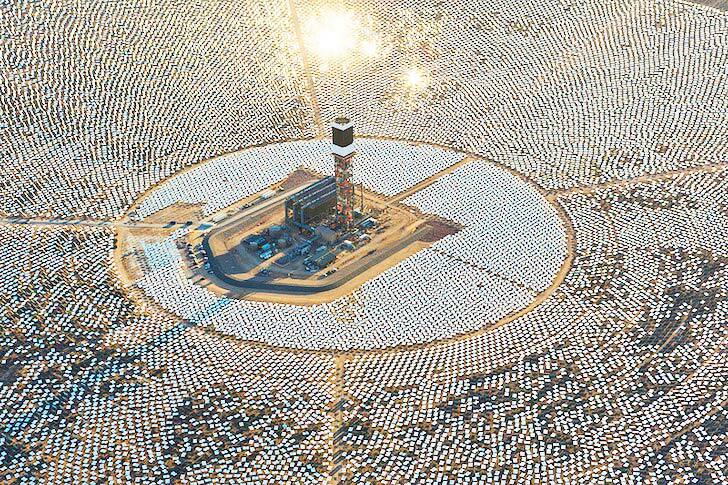 Clean energy got a big boost this week as <a href="https://inhabitat.com/ivanpah-the-worlds-largest-solar-thermal-plant-passes-first-solar-capacity-test/" target="_blank">Ivanpah</a>, the world's largest concentrating solar power plant, officially started generating energy for California’s electric grid. 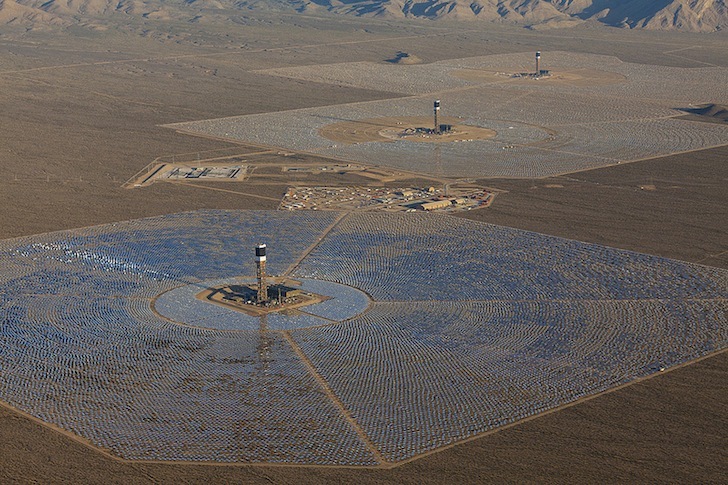 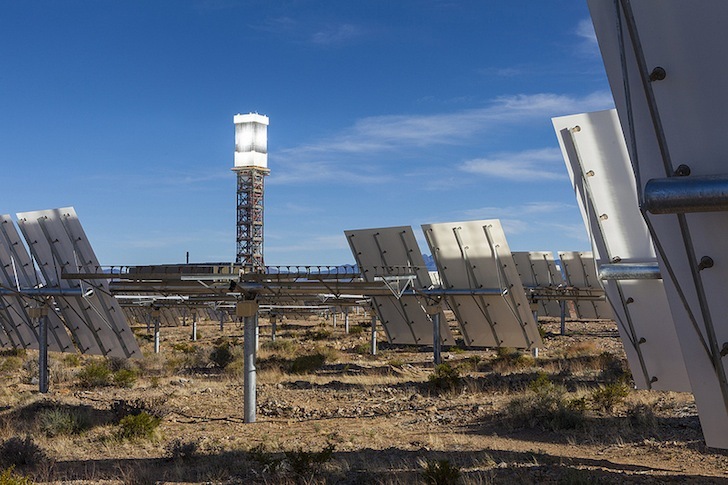 Located just southwest of Las Vegas, the massive solar facility can produce a whopping 392 megawatts of solar energy to power 140,000 California homes with <a href="https://inhabitat.com/tag/renewable-energy" target="_blank">clean energy</a>--the equivalent of removing 400,000 metric tons of carbon dioxide from the air per year. 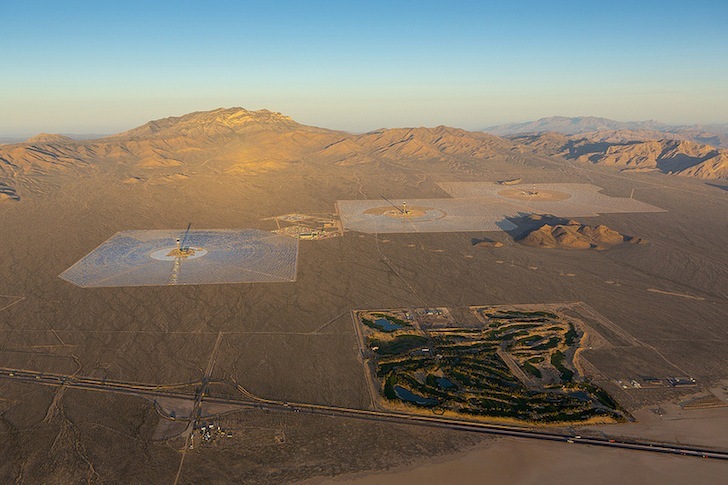 Despite these impressive numbers, however, Ivanpah has been mired in controversy for its high operating costs and for reportedly killing and scorching alarming numbers of the local wildlife.